The first ORN Dirt Lifestyle EXPO is taking place at the Del Mar Fairgrounds Saturday, March 23rd from 12-8pm. This will be the largest dirt lifestyle expo to ever happen in San Diego. The expo will include hundreds of Vendors, Exhibits and Displays. It will also feature UTV Rhythm Racing, UTV Freestyle, Quad Racing and Jump Champs Truck Racing in the arena. 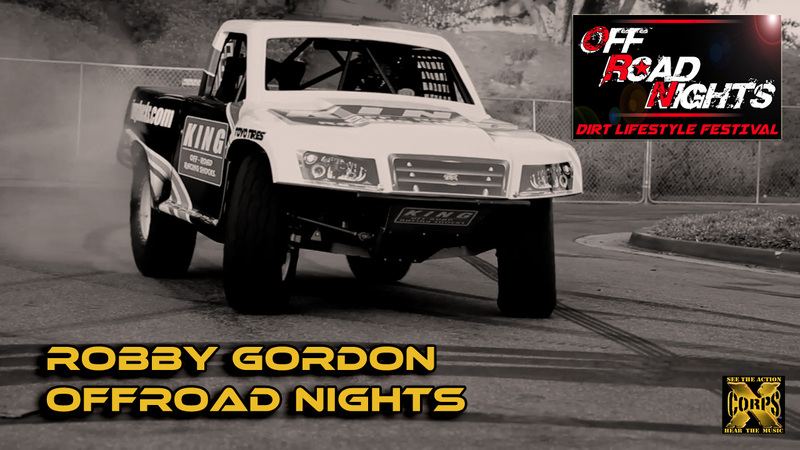 Off Road Nights is a dirt lifestyle event that showcases everything in off-road. 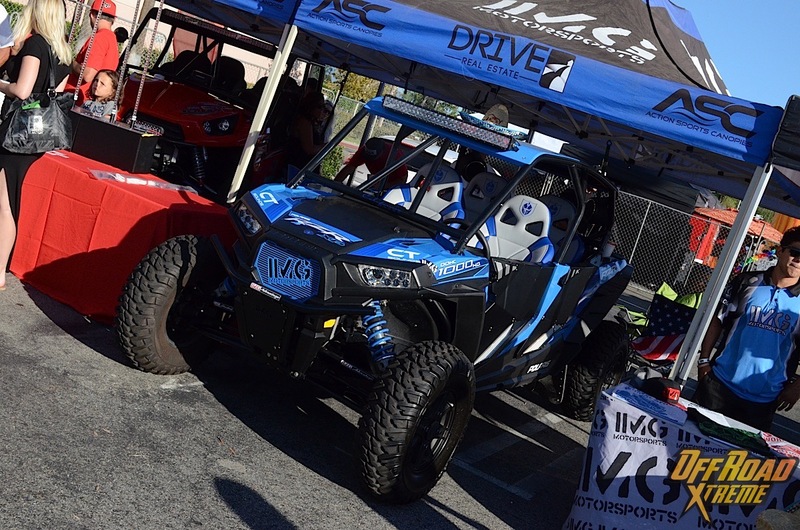 From fully built race trucks, vintage buggies, UTVs and crowing Miss ORN. Off Road Nights brings the off-road industry to the masses at this year’s event. Find out all the details inside! Click the link below to check the photo blog OffRoadXtreme.com did on last years ORN.